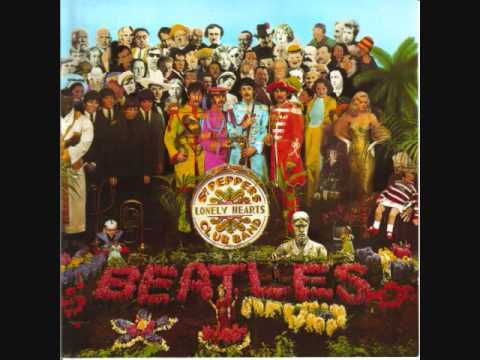 Track no.6 from The Beatles's 1967 Sgt. Pepper's Lonely Hearts Club band, She's Leaving Home. Recorded at the Abbey Road Studios on March 17, 1967. A beautiful Paul McCartney song from the 1967 BEATLES masterpiece SGT. 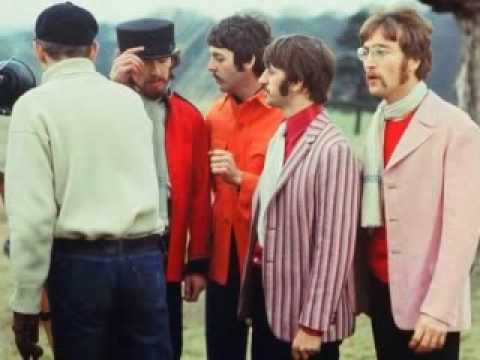 PEPPER'S LONELY HEARTS CLUB BAND.